Debenhams shows off a more fun and playful personality with a new brand identity and ad campaign, the first work by Mother since winning the retailer's business last year. The agency refreshed the department store’s logo with a modern take on its 200-year heritage, while digital and press ads feature products in unexpected environments, playing on the new tagline, "Do a bit of Debenhams." 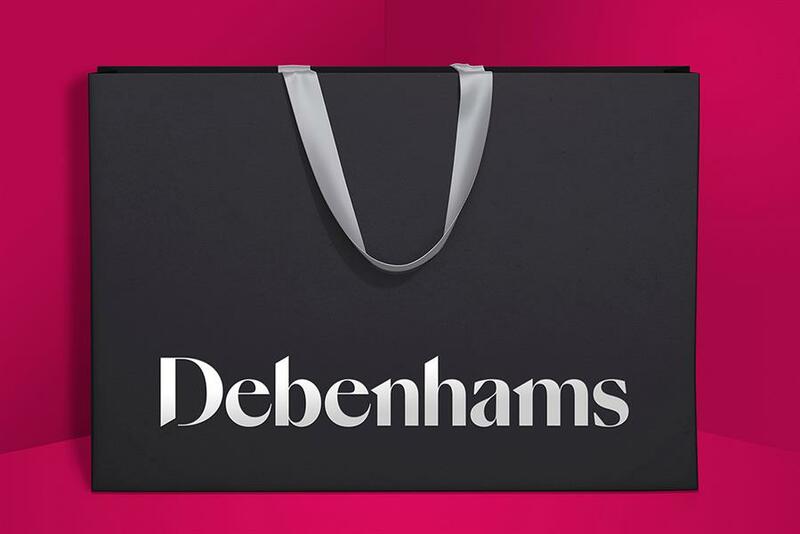 The work is part of Debenhams’ new strategy to reclaim the joy of shopping.